The Worcester City Council meets Tuesday at 6:00pm. The agenda is here. This week: Affordable housing and homelessness. Affordable Housing Update: The latest update on affordable housing in Worcester notes that we have spent $17.6 million of mostly-federal money in the past five years, 84% of which has been for projects in “neighborhoods,” which is to say not downtown. We now stand at 1,752 units, or 13.4% of our units, a percentage only bettered by Boston and Springfield. We also spent a few hundred thousand dollars on down payment assistance for homeowners, and helped 300 families at some level of homelessness to stabilize their situation. More Watershed Land: The Manager would like the city to purchase 93 acres in Paxton and Holden at a cost of $660,000. These purchases ensure the water draining into our reservoirs is clean. Free Gravel for Private Streets: Starting in September, you can get free gravel at the city recycling center if you need to maintain a private street. Solving Chronic Homelessness: The city’s homelessness task force has a plan for helping the estimated 103 chronically homeless people in the city. The plan would cost $4-$6 million. The core of the plan would be to create housing (with additional financial supports) for people in this situation. The 103 units would be complete within the next two years. Stop Making Your Own Driveway What The Hell Is Wrong With You: Councilor Rosen is still bird-dogging the DIY driveway problem, this week asking the city for a report as to the legality of unauthorized curb cuts and the like. Not a dull agenda for July! 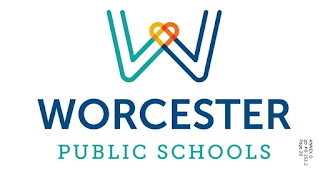 First, note that there is a Teaching, Learning, and Student Supports meeting on Thursday immediately preceding the full School Committee meeting at 3:30 pm at City Hall; it appears as though this is only to approve the four new courses listed, ‘though they persist in just listing every item that has been referred there on the agenda, which is not okay. The message appears to be that if you’re there for the strategic plan, you should come at 6. There are recognitions and congratulations. The superintendent’s midcycle review opens the meeting; this appears to be a 46 page PowerPoint (which is sideways online) in which Superintendent Binienda has filled out the rubric required of school committee evaluators, marking herself as “proficient” in all standards save human resources; law and policies; all of the family and community engagement section; commitment to high standards; communication; and managing conflict, in which she has rated herself “exemplary.” Per the state, an “exemplary” rating means quite literally one could be used as an example of this standard and could teach it. Appropriately assessed, it is quite rare. This appears to be followed with what looks like an update on district work–changes and updates in curriculum, required implementation of changes in standards, continued PD and such–as evidence of goals. The pre-meeting TLSS meeting will report out. The Superintendent has posted: School Bus Service Manager, School Bus Router, Acting Transportation Operations Supervisor, Transportation Liaison, and School Bus Driver – Full Size Bus as non-represented (non-union) positions. The strategic plan, as above, is on the agenda. From the agenda, it looks as though the Research Bureau and Worcester Educational Collaborative are going to be presenting a sort of summary (? ); there is no public hearing session, and the committee is meeting in regular formal session, so it isn’t clear how or if things are going to be deliberated formally in order to refine, amend, or develop the plan. You can see the PowerPoint for the process of development. Did anyone ever ask how much any of the previous parts cost? Miss Biancheria is requesting the number of staff on leave. The committee needs to select their represenatives to the MASC Delegate Assembly. To discuss projected litigation as to the obligation of the Commonwealth of Massachusetts to assure an “adequate education” to Massachusetts children, including potential plaintiffs, litigation funding sources, and a timeline. This is of course the push for a new foundation budget lawsuit, which you may have read more over the weekend. The new crowdfunding and educational surveys policies are up for review. Apparently, the $7.4M in revolving funds weren’t approved during the budget deliberation, so they–and the updated budget total–are now. There’s a prior year payment to College Board for testing and to an instructional technology coach. Mr. O’Connell wants to be sure there are sufficient AEDs. There’s a request that the committee approve the student handbook; the changes are here. Interestingly, this is being added to the “student access” section: “Certain individuals, including school personnel, police, and employees of certain state agencies may be granted access to students in the performance of their official duties.” That seems…troubling. They’re also cutting inclusion of the actual due process language on student discipline, putting it only on the website, which also seems troubling. In the homework section, what was a minimum per-subject homework policy of 45 minutes is now being amended to add “or 1 hour for AP.” \. Also, the non-discrimination policy doesn’t have “pregnancy and pregnancy-related” added yet and it should. 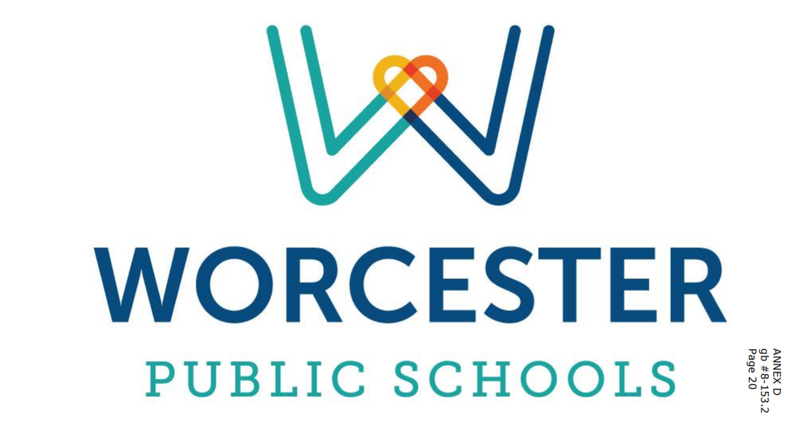 The entire policy manual of the Worcester Public Schools is also up for approval. Mr. O’Connell wants to review indirect costs again. Miss Biancheria has asked that the “Accountabilty and Student Achievement” subcommittee be renamed “School and Student Performance” which is apparently what the office is being renamed, as well. There is an executive session for Plumbers, Steamfitters and Tradesmen.